The best League streamers gathered on the NA LCS stage at Oracle Arena. NA LCS finals have almost always been the same. Teams show up, fans get to interact with them, and occasionally, there might be some sort of pre-show. Then, after the games, the players and teams give their closing interviews and the arena clears out. This weekend, however, Riot tried something new. In an event called a Streamer Showmatch, Riot invited famous League of Legends streamers to compete in a goofy game against themselves, some pro players, and even one of Riot’s play-by-play commentators after the third-place NA LCS match in Oakland. 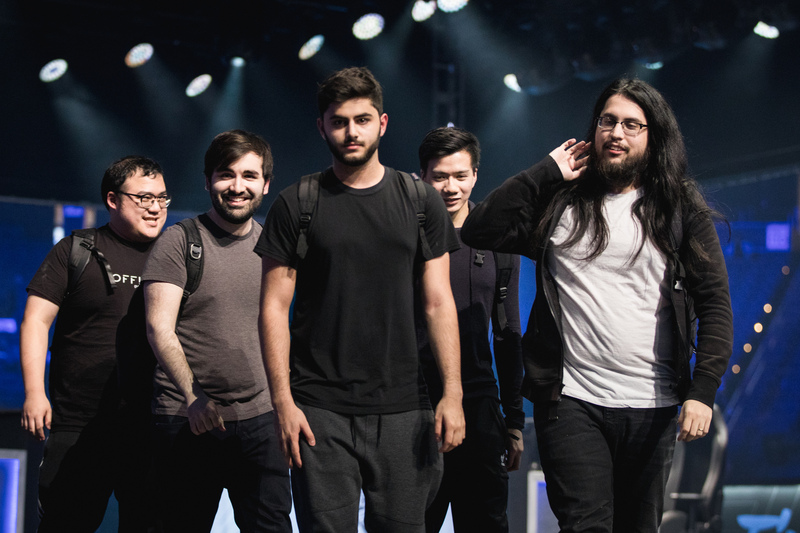 Among the players was Yassuo, otherwise known to his faithful fans as Moe, who competed alongside Michael “Imaqtpie” Santana, William “scarra” Li, Danny “Shiphtur” Le, and Joedat “Voyboy” Esfahani. Yassuo was tapped in by Riot to compete with the famous (or infamous, if you like teams that win) Meme Stream Dream Team. The opposing team featured none other than the “YOU HAVE NO MANA!” duo, Tyler “Tyler1” Steinkamp and David “Phreak” Turley, as well as a few pro players. The event was so successful that we’re left to wonder why something similar wasn’t attempted much sooner. This spectacle was almost entirely fan-service. But it’s something that has been lacking from Riot’s events, in the LCS or otherwise, for years. The many appreciative fans who have taken to Reddit and Twitter to sing their praises of the event want more. Yassuo, speaking to Dot Esports at the Oracle Arena in Oakland, completely agrees. And he wants more. Competing alongside other streamers out of a massive venue like Oracle was definitely entertaining, but it’s also hardly something that’s easy to do regularly. To Yassuo, there are other, smaller options to consider that could provide value to the fans, help them connect with their favorite personalities, and build a closer community around Riot’s content creation ecosystem. There are other opportunities outside of the LCS and competition-oriented locations, too, that Yassuo feels Riot could focus on improving for streamers. A couple of those opportunities, PAX and TwitchCon, are already the perfect fan-centric events for streamers to visit. If Riot coordinated meet-ups and activities for fans with their favorite personalities, the overall relationship between the three parties—Riot, the fans, and the streamers—could grow much more. 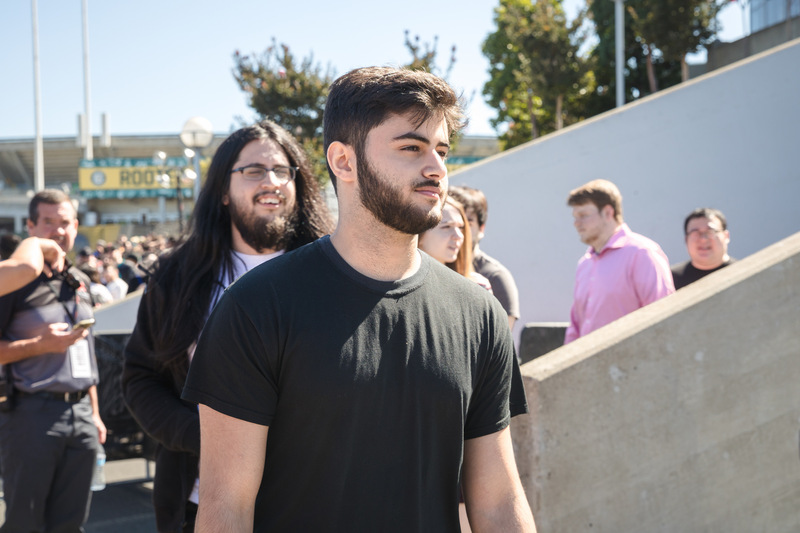 Riot’s efforts at both events so far have been lackluster, Yassuo said, and that’s another good area to focus on for the time being. As great as the event turned out in the eyes of the fans, Tyler1, who many considered to be the focus of the event alongside Imaqtpie, wasn’t even scheduled to show up. When he did, Riot adjusted and accommodated for him and his fans, and the result was what everyone saw on-stream. 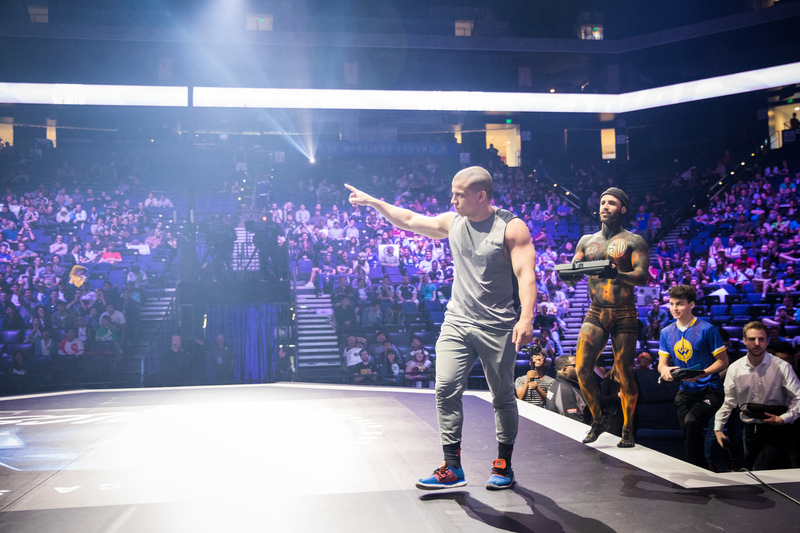 To bring Tyler1 into the event, as well as the other most-famous faces in the League streaming community, is nothing short of pivotal. As much as fans would love to say that this momentous occasion means a start for more similar events, not even Yassuo is positive it’ll happen. Given the success of the event, though, he certainly wouldn’t be surprised. The obvious winners of this event were the fans, who got to see their favorite streamers compete unlike they’ve been able to before. They were also given a chance to meet them in person. The other winners, of course, were the streamers themselves. This event meant a lot to them, according to Yassuo, and that’s part of the reason he hopes the momentum sticks around and Riot pushes for even more. 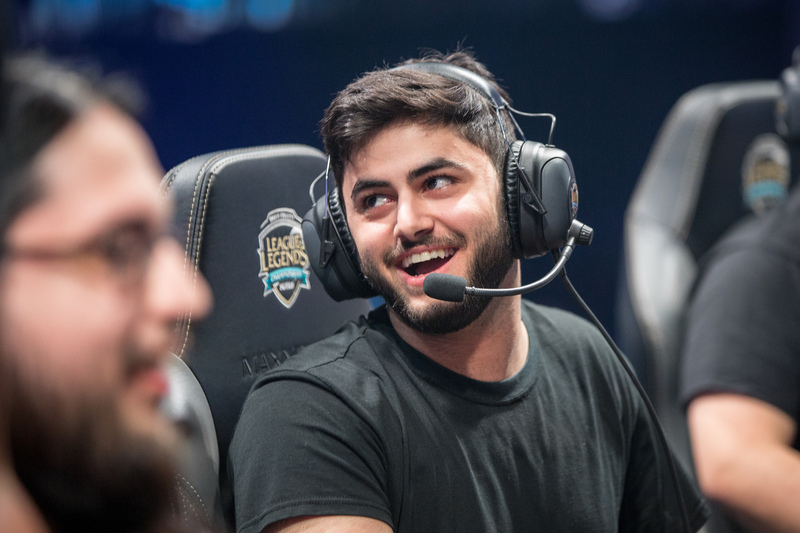 “It helps the streamers a lot, because it shows that Riot really cares,” Yassuo said. “Them bringing us out and bringing us backstage at Oracle Arena, and then bringing us up on-stage at the LCS with a bunch of fans and being streamed—it really shows me that they care more about us.